Ok, if you're anything like me you've been, (or will be) hard at work trying to find just the right toys and gifts for family and friends. It can be strenuous, am I right? It's all worth it in the end! I know for me it is. I've had to re-learn the true meaning of Christmas over the last few years, though. It's NOT about finding the perfect gift. No, really it's not. It's only about one gift and that's something your, nor I, could ever afford to buy. It's NOT about stressing out or worrying about how things need to be "just right" with your house, clothes and food before the company arrives. It's really not. Gathering with your family making memories, and sharing our time and love with one another...that's more like it. Besides once the gifts are opened there goes the clean, void of anything floor. Christmas isn't even about us...at all. It's about His gift to you. That's the REAL reason we celebrate Christmas. It has nothing to do with us...and everything to do with JESUS. Doesn't that just put you in a jolly mood? I know it does me!! So here's my gift to you. I'm hosting a giveaway that will last through the month of December! All you have to do is answer the following question and you'll be entered to win. The Prize: A ebook copy gifted to you, by me, of my latest book "Worthy". The Question: What was your favorite toy growing up? 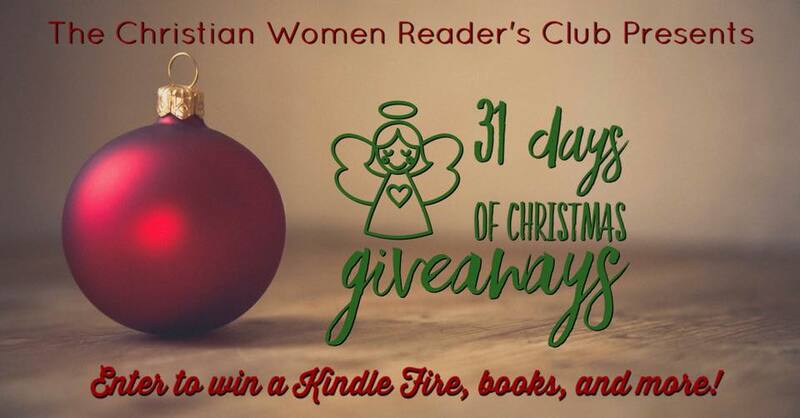 Once you answer my question be sure to stop by the other blogs taking part in this 31 Days of Christmas Blog Hop and see what other gifts you can stock up on! 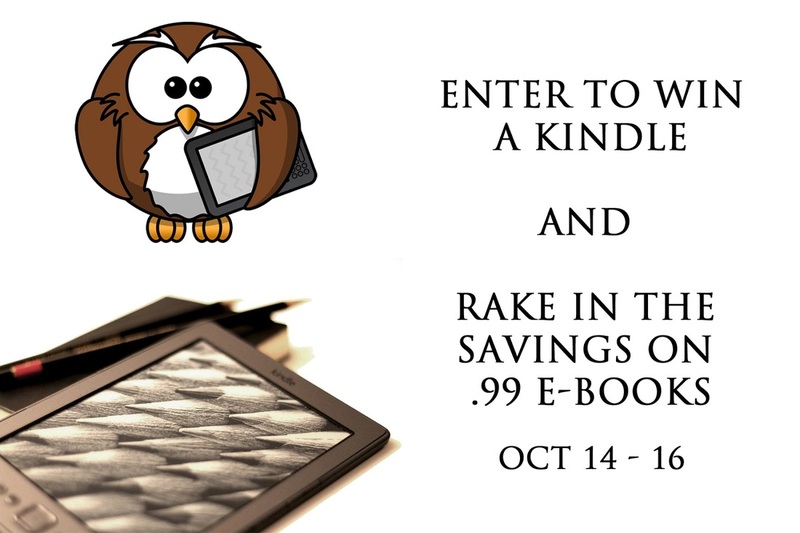 Oh and don't forget to enter for your chance to win a kindle as well! ​Have fun, and Merry Christmas! 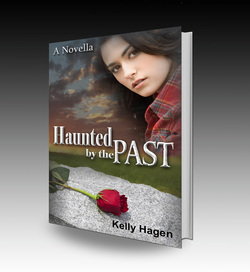 Katelyn never knew the spiritual world around her was real, until her eyes were opened. 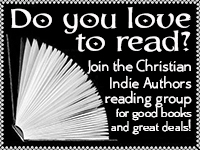 ​How can a short story pack such a powerful punch? 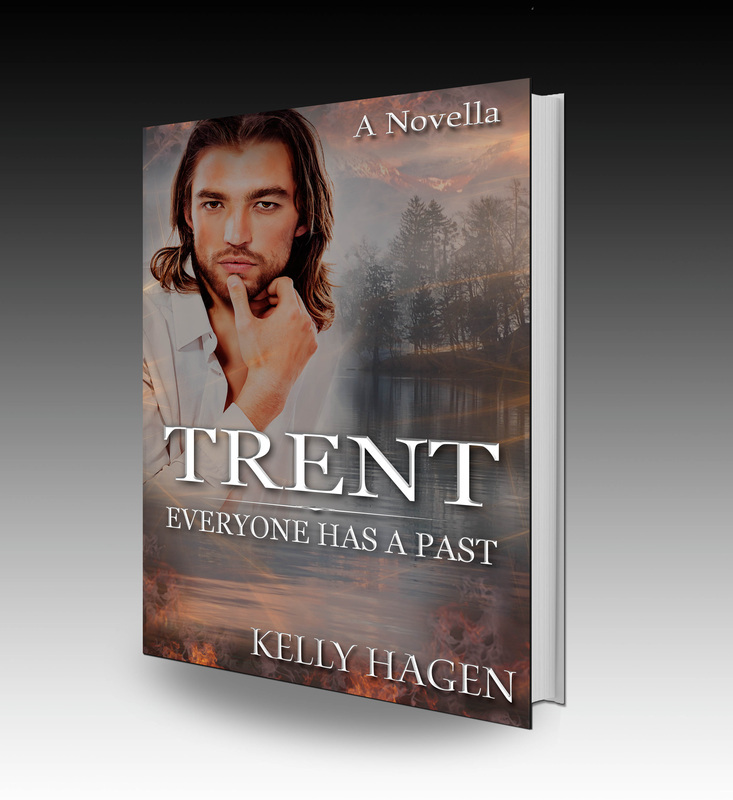 This book is aptly tilted because this story lets you know there is a battle going on for your soul and God thinks you are very worthy. Katelyn did not know her worth until she saw the spiritual battle going on around her and she had to call out to God for deliverance. 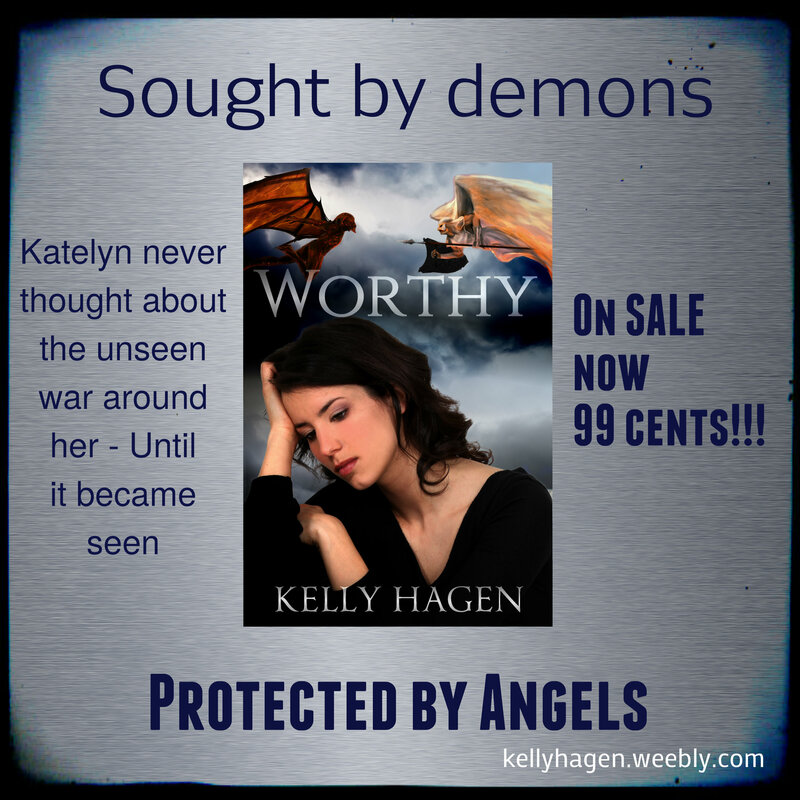 Then Katelyn knew she was worth much more than the lies the devil wanted her to believe about herself and that in God's eyes she is one of His very precious gems. I know that if Katelyn were to give her testimony she would say "never, never take prayer for granted it is one of the most powerful weapons we have as Christians and remember you are worthy"